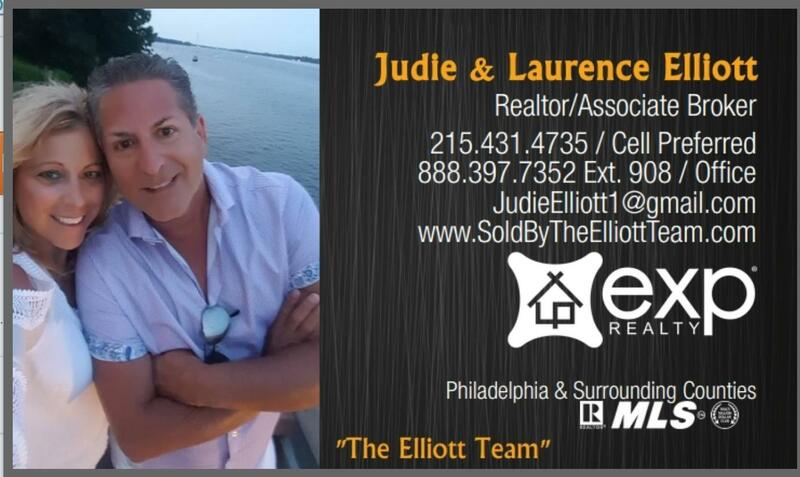 Your Philadelphia & Surrounding Area Real Estate Team! Contact Us Today! If you'd like to contact us in regard to buying or selling a home, please fill out the following form below and we will return your message as soon as possible. We look forward to hearing from you! 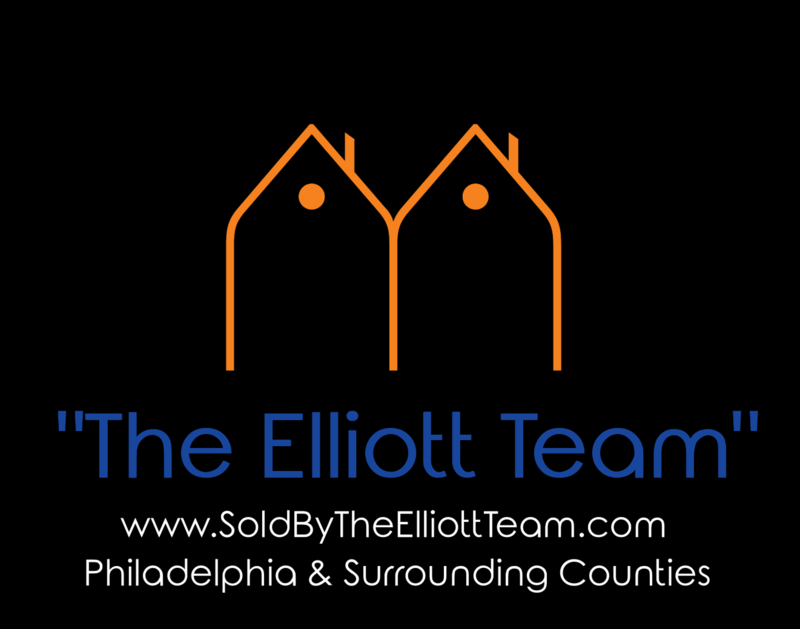 We would be happy to list your home in Philadelphia, Bucks, Montgomery, Delaware or Chester Counties. Realtors, Find out why eXp Realty is the fastest growing real estate company! Join eXp Realty and work from anywhere, we are cloud based! All appointments are kept confidential!